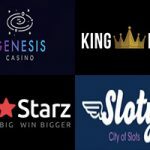 If you like fast cars, pretty girls and diamonds, expensive watches and lots of money, then you should definitely try out The Wild Chase, a five-reel video slot that benefits from 25 fixed paylines and offers a lot of additional features, like respins with locked symbols, multiplier Wilds and free spins. The 2016 release is taking you to the streets of Monaco and here you will be spinning the reels for a starting price of £0.25 per spin. 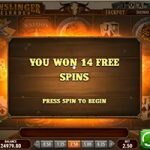 It’s all about the Respin feature, because it will help you boost the Multiplier Wilds, which can go up to 5x, and trigger the Free Spins Bonus feature. Like we already said, the reels are set on the streets of Monaco and the main protagonists of the 2016 release are four young people, including a handsome Blonde Guy, a cute Red-haired Girl, a Brunette and a Black-haired Guy. A Bag of Diamonds is what they are after, as well as Car Keys, expensive Watches, Diamond Rings and Cash. The Wild substitutes for all regular symbols and it can come with a multiplier of up to 5x. 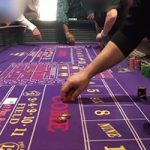 The Safe is the Bonus Scatter that triggers the Free Spins feature, but you will need at least three of them on the reels. Before you join the action, you will have to know the plan and learn the rules of the game, which are not that complicated. The Wild Chase features five reels, three rows and offers 25 fixed paylines, which pay left to right, beginning from the leftmost reel. Three of a kind is the minimum for landing payouts. Every time you land a win you will trigger the Respin feature, which can bring more winning combinations and Multiplier Wilds, but more about that later. 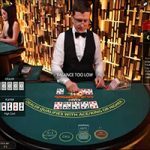 Bet as low as £0.25 or as high as £100 per spin. 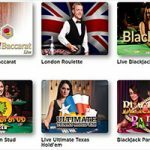 If you get tired of hitting the Spin button, visit Autoplay and set up to 1,000 automatic spins. A winning combination will trigger the Respin feature, where all winning symbols remain locked on their positions, while other cells respin. If you land more symbols that will be added to the winning combination, the respins continue and the feature is over when no more winning symbols appear. 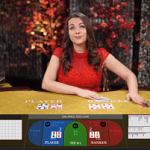 The Multiplier Wild adds a multiplier every time it is a part of a winning combination. 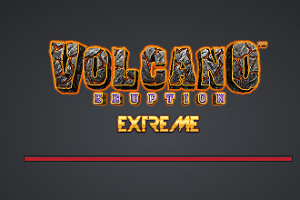 One, two, three, four or five Wilds in a single winning combo will get you 2x, 3x, 4x or 5x multipliers. 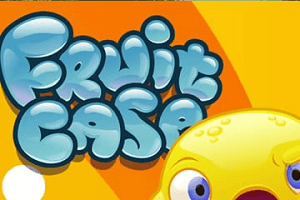 Finally, three Bonus Scatters will trigger the Free Spins Bonus feature. 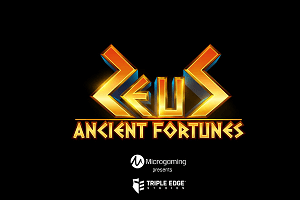 Gamers will get 10 free spins and a guaranteed Multiplier Wild on each freebie. Unfortunately, the feature cannot be retriggered. 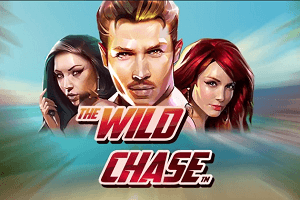 To be completely honest, we expected bigger payouts in a video slot as luxurious as The Wild Chase. The highest-paying symbol in the 2016 release will get you only 2 times the bet for five of a kind. 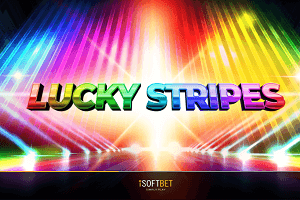 On the other hand, the Multiplier Wild, which can go up to 5x, will help you boost your winnings. 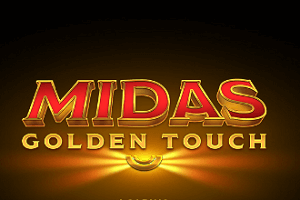 Trigger the Free Spins Bonus feature to secure guaranteed Wilds. The Wild Chase’s RTP is 96.77%. Have you ever tried to drive a fast car on the narrow streets of Monaco using nothing but your fingertips? The goop people of Quickspin made sure that the 2016 release is available across all devices, meaning that you can experience The Wild Chase from the comforts of your homes or on the go, whichever way you prefer. 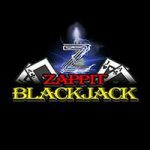 Our biggest remark concerning the Quickspin title is about payouts, because symbols do not offer that much for five of a kind. 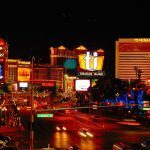 A video slot packed with expensive Watches, Diamonds and lots of Cash should offer a much bigger maximum payout. 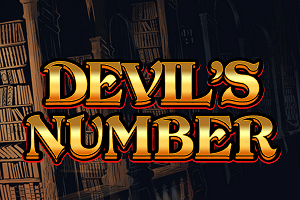 As for the visuals, the 2016 release boasts crisp graphics and an engaging soundtrack. 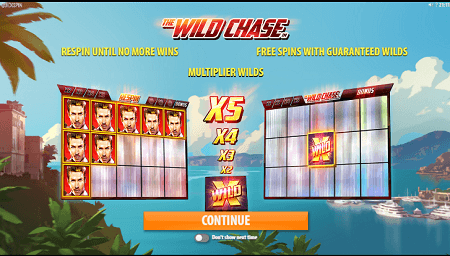 We love the fact that The Wild Chase offers a decent amount of action and excitement with the Respin feature, Multiplier Wilds and the Free Spins Bonus feature. Believe us when we tell you that time flies by when you play The Wild Chase. 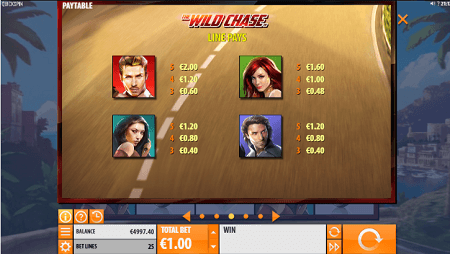 Play The Wild Chase slot at Mr Green Casino!